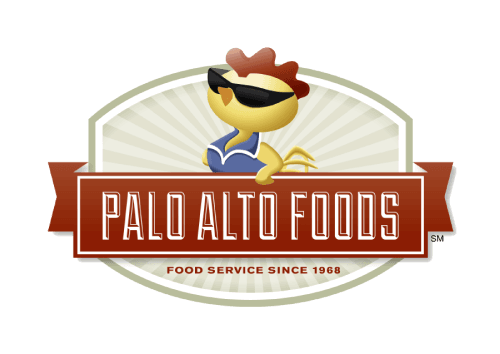 Local & Trusted Grocery Brands - Palo Alto Foods Inc.
Why Choose Palo Alto Foods? Just a taste of some of the grocery brands we proudly supply our valued customers! Bob’s Red Mill – At Bob’s Red Mill, they know that you can’t rush quality. That’s why they manufacture their products using time-honored techniques, like grinding whole grains at cool temperatures with a traditional stone mill. This production ‘secret’ allows them to seal in the freshness and bring you wholesome, quality foods, just as nature intended. At Bob’s Red Mill, they have known from the first day they opened their doors in 1978 that to make the best products possible, they would have to be able to do it all themselves. With the state-of-the-art milling, packaging and distribution facility located right in Milwaukie, Oregon, they are able to guarantee quality, every step of the way. Giusto’s Vita-Grain – Giusto’s is the leading processor and wholesaler of organically grown grains in the western United States. 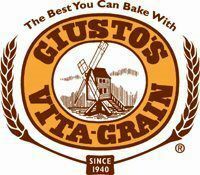 The Giusto’s name has become synonymous with quality among chefs and bakers. Giusto’s Vita-Grain® is the “Best You Can Bake With,” providing performance, flavor, and choice. For three generations, the Giusto’s family has been committed to providing the freshest, highest quality natural and organic products available. Lamb Weston – For more than 60 years, Lamb Weston has been a leading supplier of frozen potato products to customers around the world, and a bellwether of innovation within the potato industry. Their high-quality, high-profit line of french fries and prepared potato products can be found on every continent across the globe, from restaurants in Paraguay to grocery stores in Prague, and at thousands of retail locations in between. Their secret? A passion for potatoes, certainly. But even more important, it’s the long-lasting relationships they’ve developed with people like you—the operators, distributors and brokers who share our same passion for this incredibly versatile food and have made it, and Lamb Weston, a cornerstone of your business. Although their company has grown dramatically over the last half a century, the core principles driving this growth have remained unchanged: uncompromising service to you, their valued partners; their tireless pursuit of innovation; and our unwavering commitment to providing you Deion Sanders Youth Jersey with great potato products that maximize your profitability and help strengthen relationships with your own customers. Lundberg – For over 75 years Lundberg Family Farms has been using methods of farming that care for the soil, wildlife, air and water . This special concern for the environment is equaled only by concern for product quality. 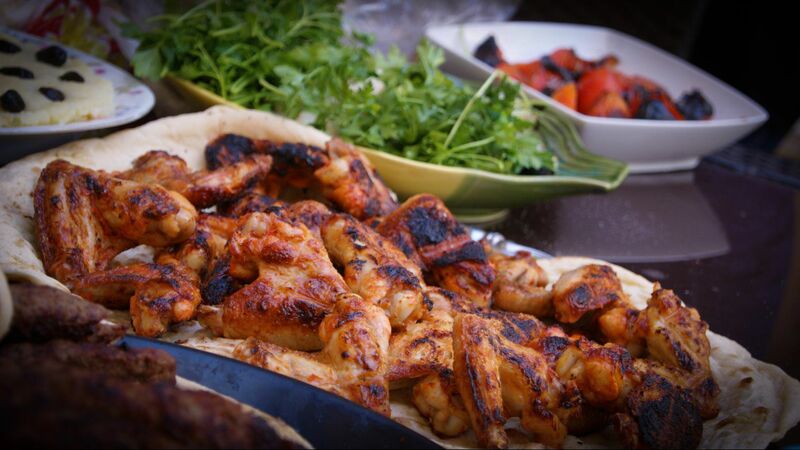 Lundberg Farms hope that you will enjoy their wholesome and flavorful products. Your purchases support a way of farming that enhances the environment and provides the highest quality brown rice and brown rice products, from their family to yours. Pacific Cookie Company – In the late 1970’s Larry and Shelly Pearson were living in the Monterey Bay area with their two daughters, Stacy and Cara. Looking for a sustainable way to support their young family, they came across a small cookie store in downtown Carmel and were immediately interested in the concept. Shelly’s artistic creativity paired with Larry’s entrepreneurial spirit gave the Pearsons an opportunity to create something special. After 34 years, Pacific Cookie Company continues to take pride in serving their superior fresh-baked cookies to their many loyal cookie consumers. They use only the finest ingredients available including Guittard chocolate, fresh whole pasteurized eggs, pure vanilla extract, pure cane sugar and unbromated-unbleached flour to make cookies that taste like they just popped out of the oven in your mother’s kitchen. Now that is special! Pacific Coast Producers – Pacific Coast Producers long has been committed to supplying its customers with the finest canned fruits and tomatoes available. The company aims to meet retailers’ private label requirements, while also providing the best possible service at a competitive price. Headquartered in the heart of the Central Valley, home of many of California’s finest crops, Pacific Coast Producers (PCP) is proud of its grower-backed, customer-focused business philosophy. Hundreds of third- and fourth-generation family farmers partner with PCP to provide the ripest tomatoes, the sweetest peaches, the most flavorful apricots and pears each and every harvest. Picked at the peak of flavor and packed under the strict United States food safety regulations, PCP’s products deliver on many promises. PCP personally works with farmers to determine what each of them is able to grow best. Crops are strategically grown near the processing plants. For example, conventional tomatoes are grown and picked within a 16-mile radius of their Woodland tomato facility. In addition to superior flavor and quality, PCP keeps abreast of innovation and new technologies and continually explores avenues to enhance its production facilities. The company has built a rigorous sales and marketing alliance with Morning Star, thus allowing PCP to pack and sell a wider variety of value-added products for retailers, and ultimately, consumers. Resturant’s Pride – In 1954, Frosty Acres Brands was created on the principles of providing unparalleled opportunities to increase the success of our Members. As the first food service cooperative, the founders understood the importance to offering high-quality brands, turnkey concepts and the possibility for team motivation. Working together with Members, Frosty Acres Brands transformed the food service industry by providing an unequaled potential for growth in all aspects of this competitive business. Today Frosty Acres holds true to the fundamental ideals, by using proven practices designed to support all aspects of your company and encourage growth. Restaurant Pride is a recognized leader of both quality and variety of products used in the foodservice industry. Restaurant’s Pride is available in four quality levels, offering the quality, consistency, and value for today’s marketplace. 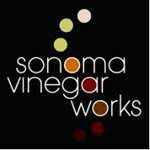 Sonoma Vinegar Works – Sonoma Vinegar Works is a leading producer of specialty vinegars. Situated at their family ranch located in the heart of California wine country, their unique location gives them access to the finest wine and agricultural products available for premium vinegar production. Sonoma Vinegar Works produces a full line of premium vinegars including essential red and white vinegars, balsamics and varietal vinegars such as champagne, cabernet sauvignon and sherry. Whole Spice – What makes Whole Spice unique? All of their herbs and spices are ‘Freshly ground in-house’ , and thus they ensure maximum freshness and aroma. In addition, they don’t require minimum order levels, giving customers more freedom and value, just like the founders on the farm. If you enjoy good food, take their special spice blends, add your choice of beef, fish, chicken, or vegetables and follow the recipe. Wear your chef’s hat with pride and bask in the praise of your happy guests. World Centric – World Centric is a socially responsible company that provides zero waste solutions to reduce environmental impact. Our vision is a just and sustainable world, where humans live simply and tread lightly. World Centric was founded in 2004 to raise awareness of large scale humanitarian and environmental issues and how our pursuit of a good life was severely degrading the planet’s ecosystems and at the same time creating vast inequalities where 2.5 billion people live on less than $2/day, without access to basic necessities of such as adequate food, water, health care, education, housing, sanitation etc. World Centric sets itself apart from the competition in the compostable products industry through their high standards, goals and values. They not only sell high quality certified compostable products but also strive to be a model of sustainability by supporting grassroots organizations and non-profits through product and monetary donations, encouraging fair wages, ensuring proper working conditions in their manufacturing facilities, and powering their office using renewable energy.